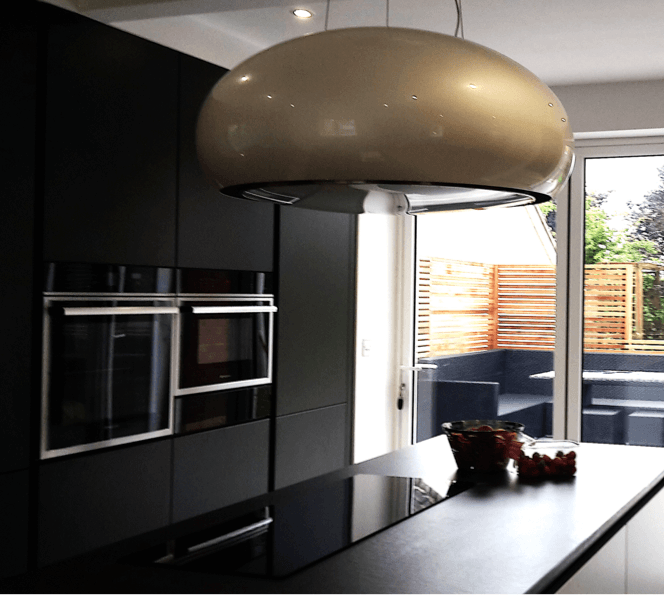 The existing kitchen, diner, utility was knocked through to create a lovely modern open-plan kitchen diner. Flush bifold doors opened out onto a beautiful garden patio fitted with slatted fencing. 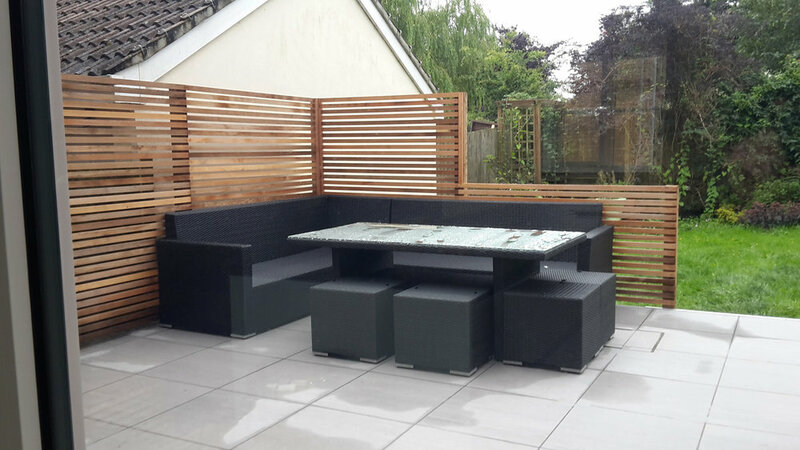 A new tiled flooring was fitted throughout which effortlessly carried though to the garden separated by a minimal flush stainless steel channel creating the perfect inside / outside space. Want to keep up to date on the latest trends and inspiration? Join our newsletter!